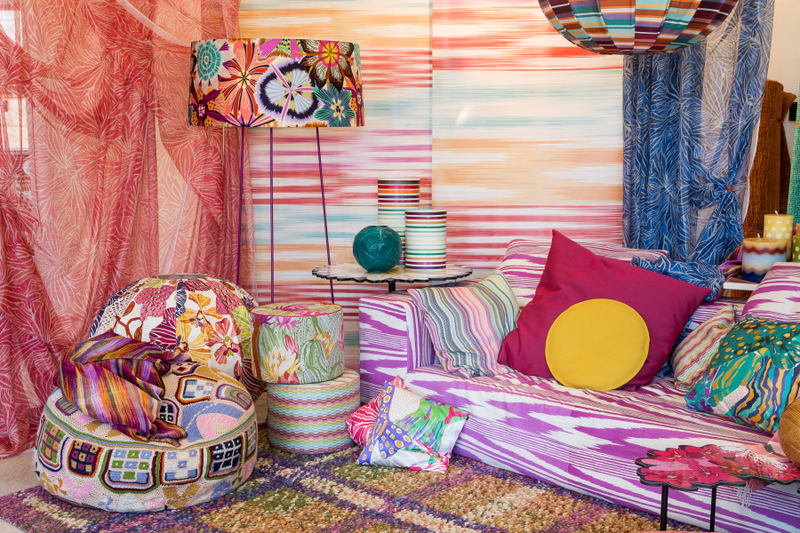 Missoni: a colorful harmony in the world of Italian design. Tied to aesthetic innovation and the invention of techniques that have changed the very identity of knitwear forever, Missoni is one of the world’s best-known and most popular fashion and design names, and the winner of countless awards. 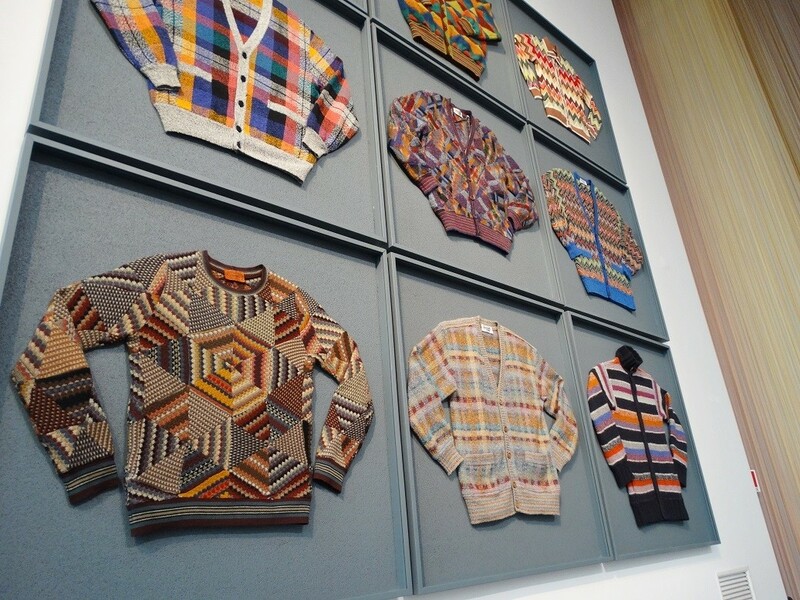 The Missoni style reflects the successful venture of a husband-and-wife team: after they married in 1953, Tai and Rosita decided to start a knitwear business that became an icon of Italian fashion in the mid-Sixties. 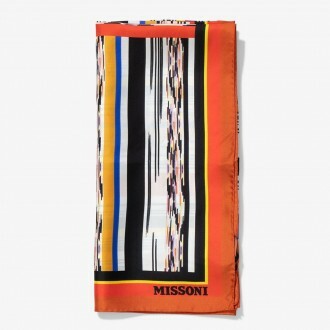 Missoni introduced and successfully established an unmistakable way of dressing and living: from the boldly colourful “put together” concept of zigzags, stripes, waves and flame stitches to patchworks of geometric and floral jacquards. In 1969, Diana Vreeland, a famous fashion editor of American Vogue, defined their techniques as “ingenious”. Her comment: “Who said there are only colours, there are shades too!” Describing their clothing in an article published in a daily newspaper in 1979, the Italian journalist Maria Pezzi defined these fashions as “museum pieces that can nevertheless be worn”. And the Missoni story has since been marked by a plethora of public knowledgements. The couple became a family and their three children, Vittorio, Luca and Angela, born between 1954 and 1958, grew up in close contact with their parents’ work. Increasingly involved in the business on various levels, in turn they stepped into highly responsible positions to become the co-creators of a concept that – blending craftsmanship with high technology and aesthetic invention with the development of form – continues to enchant and thrill people everywhere. 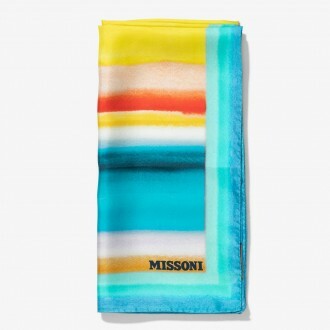 Today Missoni is one of the most widely respected ambassadors of Italian fashion and design around the world. After launching its colourful aesthetic vision, the company continues to influence contemporary lifestyles, thanks also to the success of the Missoni Home line, culminating with the recent inauguration of the first Hotel Missoni in Edinburgh. 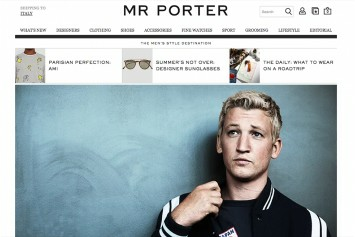 Mr. Porter is the male version of the already established luxury woman e-shop Net A Porter.com. The site has been designed from scratch to meet a demanding male audience searching for the most prestigious and sought brands, combining luxury and style, and niche brands characterized by the very high quality content. The headquarters is based in London, while the company also has offices in Manhattan and distribution centers in London, Hong Kong and New York. 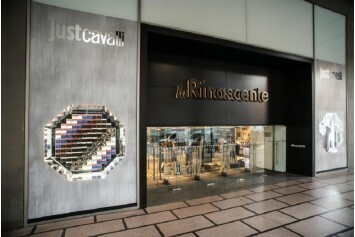 Rinascente was born in 1917, a department store operating in the sale of clothing and household products, which over the years becomes a real institution in the evolution of consumption, the first to sell those objects that will change the italians' lifestyle, from the refrigerator to the miniskirt. 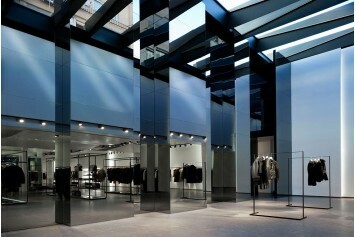 Born in 2012 and located on Hernan Cortes Street, in one of the best shopping areas of the city of Valencia, Chapeau is presented as a reference multi-brand store that mixes avant-garde and design: in fact the clothing lines for men and women share an architectural space, designed with an arrangement of mirrors and prisms. 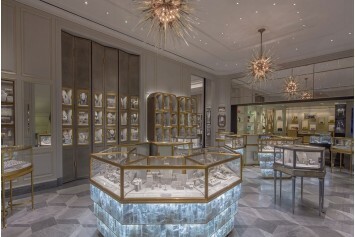 Bergdorf Goodman is a landmark in New York since 1901, it represents the pinnacle of style, service and modern luxury. It offers brands, such as Valentino, Missoni, Alexander McQueen, Moncler, Fendi, Rick Owens, Altuzarra, Balmain, Gucci, Jean Paul Gaultier, Narciso Rodriguez, Chloe. 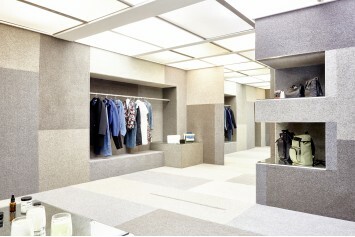 LN-CC, a platform in constant evolution of ideas, that includes clothing for men, women, music and books. The shop is located in London and it consists on single products, a library, a record store, a gallery, a bar and a space for club's events, with a sound art system.